“There could be a lot more, and we can all help a lot more. And we want to be able to produce those results and help secure the government a lot more. So we just need other departments to be as open as the DoD was for this program,” said Justin Calmus, head of hacker success at HackerOne, which provided the platform for the Hack the Pentagon program. 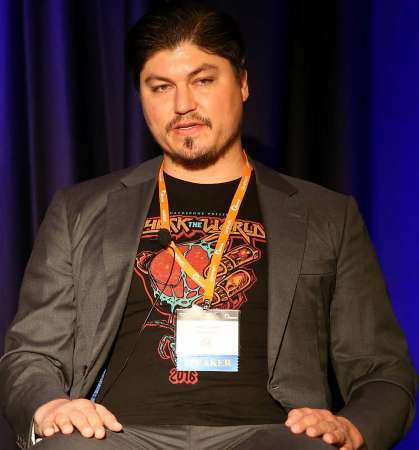 Calmus and others spoke at the Akamai Government Forum on Tuesday to go over the challenges and success of a government bug bounty program. Corey Harrison, deputy director of the Defense Digital Service, explained that though the program was successful, getting the department on board with inviting hackers into DoD systems was a constant struggle. “We had to fight for every piece of this,” said Harrison, explaining that he was told to “get the hell out” of people’s offices for suggesting the idea and that the name “Hack the Pentagon” was a nonstarter. “When they came to us, I was basically having no part of it,” said James Garrett, operations chief for the Department of Defense Public Web program. Harrison explained that, as hard as it was to start the program, the fact that DoD was able to accomplish it with such success could inspire other agencies to do the same. Calmus told MeriTalk that these bug bounty programs not only enable agencies to reduce cost on network security, but they also establish important relationships between hackers and the government. According to Calmus, the hackers themselves, both in the U.S. and abroad, are motivated by the chance to exercise some patriotism by legally hacking the government. Though Calmus said that there is still some resistance to bug bounty models, agencies are beginning to come around to the advantages. And hackers are jumping on the chance to disclose vulnerabilities to the government without punishment. “If you’re a good hacker or researcher, there was no way for you to disclose those vulnerabilities to us,” said Harrison. “A hacker or researcher should never feel bad to disclose a vulnerability,” agreed Calmus.